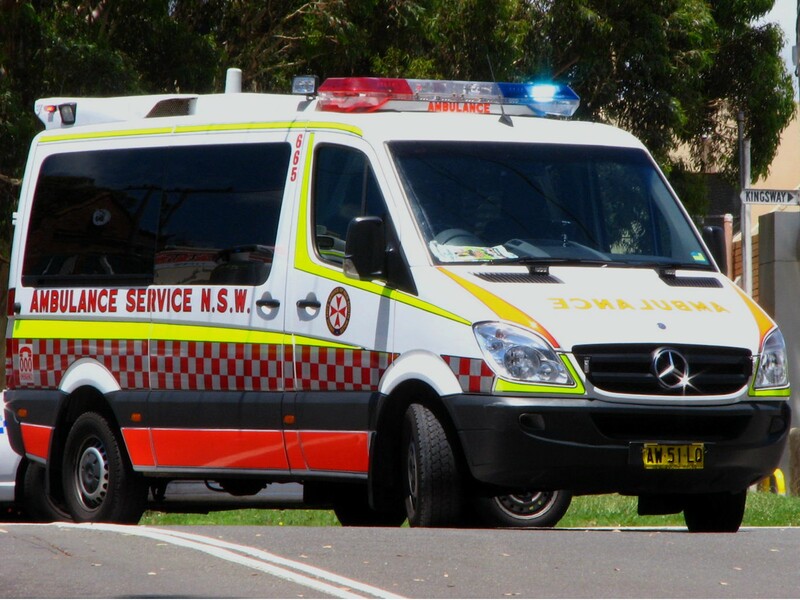 Emergency Services have been called to crash at Bullio in the Southern Highlands. Around 1pm today, a Kenworth truck and Mitsubishi Sedan were rounding a bend on Wombeyan Caves Road when they collided. Passing motorists stopped to assist both male drivers aged in their 50's until Paramedics arrived. The driver of the Sedan suffered multiple fractures to his face and lower body and was taken to Liverpool Hospital by Ambulance. The driver of the Kenworth wasn't seriously injured.